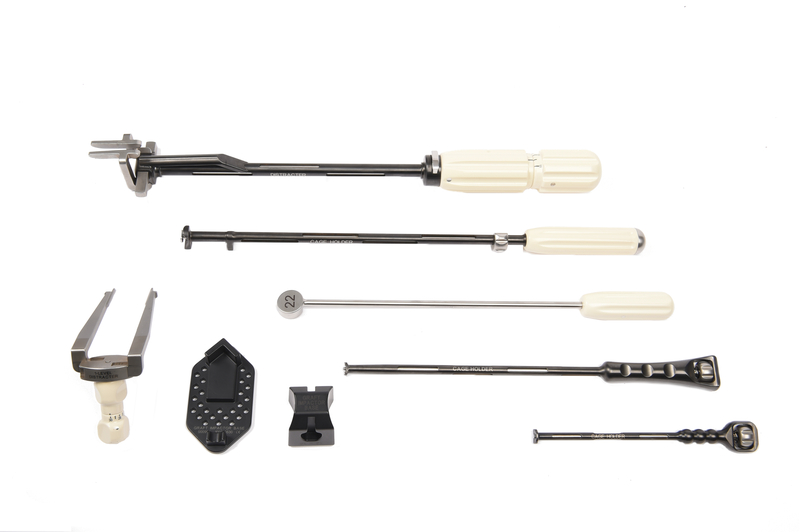 The system is composed of a broad selection of implants featuring varying footprints/diameters as well as heights and endcap angulations to accommodate any placement in the cervical and thoraco-lumbar regions for the restoration of kyphotic or lordotic profile. The design of the devices helps drive bone growth through large lateral windows and openings on both endcaps while providing a generous bone graft area. 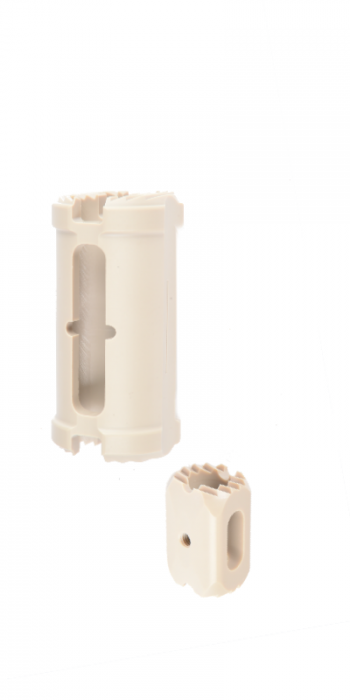 The endcaps of the SupStance system feature a groove to cooperate with the tip of a specific distracting instrument and evenly spaced round serrations providing fixation onto the vertebral endplate. 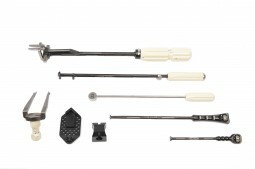 The SupStance VBR System is intended to be used with supplemental internal fixation systems. Anterior cervical or thoracolumbar plates and screws or pedicle screw and rod systems are among the options for the surgeon to use.